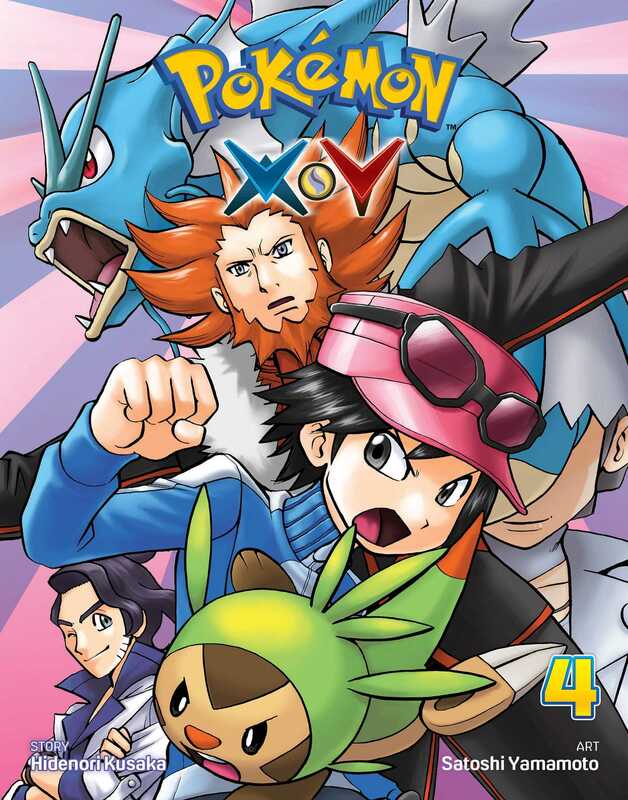 X, Y and friends arrive in the nick of time just as journalist Alexa is attacked by her editor-in-chief and his Pangoro! Then, together with a new ally named Clemont, our friends come to the aid of an unhappy Electrike in search of a Mega Stone. Will Team Flare find the Mega Stone before the good guys...?